YWCA North Central Indiana and CAPS join forces for this free workshop geared towards teaching children, ages 4 to 10, healthy physical boundaries and empowering them to keep themselves safe from sexual abuse. Parents are required to attend this seminar with their children. Snacks will be provided and each child who attends will receive a free book. For more information contact Tara at 574-294-1811. The Stars Will Be Shining Brightly! Enjoy a cocktail and music while browsing our fantastic silent auction items. Indulge in a delicious meal with wine, followed by a live auction. We will end the night with our awards ceremony. 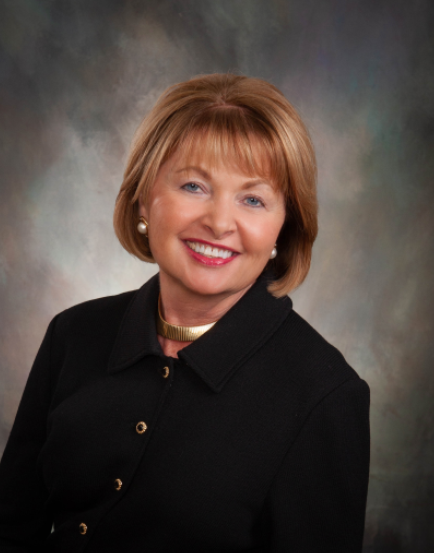 Patricia Cressy will be receiving the YWCA Woman of the Year award. In addition to our Woman of the Year presentation we will also recognize the 2019 Organization of the Year and our Volunteer of the Year. Check in starts at 11 am, shotgun start 1pm, awards banquet 6pm.